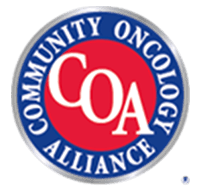 At Regional Cancer Care Associates in New Jersey, Maryland and Connecticut, you will receive cancer treatment from physicians and clinical staff who dedicate themselves to your needs. 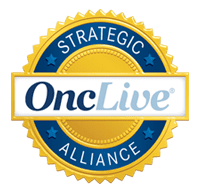 And , a big, important part of our commitment to you and your family is making it as easy as possible for you to get and benefit from state-of-the-art cancer care. The other part is delivering you this care with the compassion, support and efficiency you and your family deserve. 31 convenient locations to serve you across NJ, MD and CT. 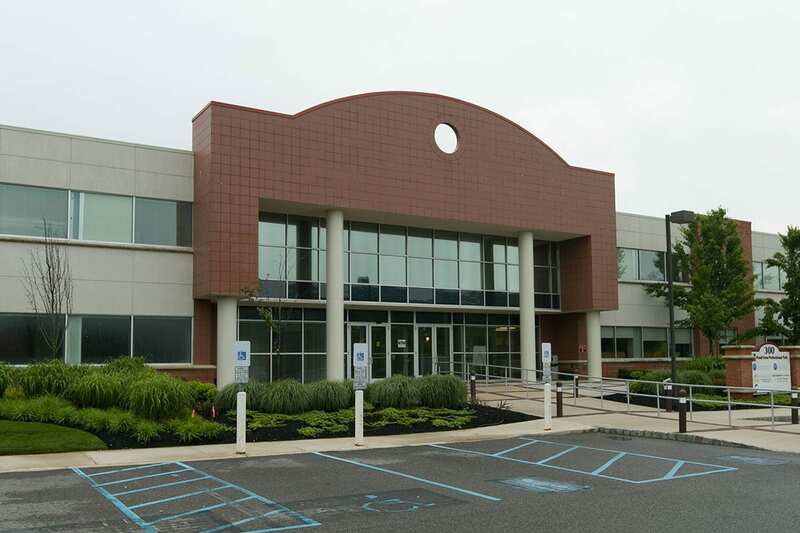 If you have cancer and live in New Jersey, Maryland or Connecticut, you don’t need to travel out of town to get the state-of-the-art treatments and top-quality care you need to fight cancer effectively. RCCA has 31 different locations across these three states, each providing the most experienced and advanced care… with an uncommonly local, individualized and compassionate approach. This means you will enjoy more responsive and nimble cancer care providers. And our doctors can see you at any of the many different hospitals in and around your communities. Be seen quickly, and get started sooner. At RCCA, it is a priority to see you for your initial appointment as soon as possible when you are newly diagnosed with cancer. Usually, this is within just two days. 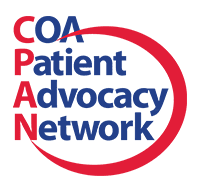 If you are an existing patient, you are accommodated as as soon as possible, and typically you are seen much sooner than at other cancer-treatment facilities. While we always recommend you see your own primary care physician, if you have urgent needs and your doctor isn’t available to see you, you may see one of our medical professionals.